Our ‘reminiscing’ post of a few days ago looked back fondly to the days of muddy pitches. 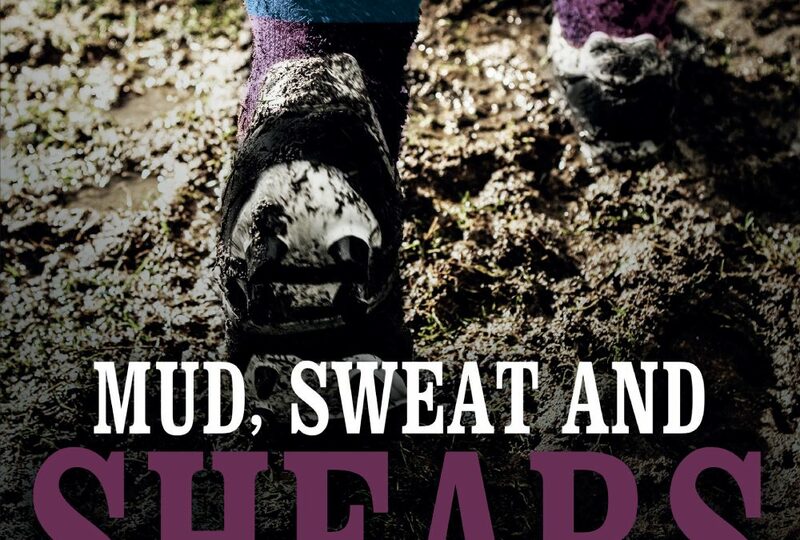 To follow that (and by sheer coincidence) comes the latest offering from Pitch Publishing; ‘Mud, Sweat and Shears. Tales from the Turf. Life as a Football League Groundsman’. 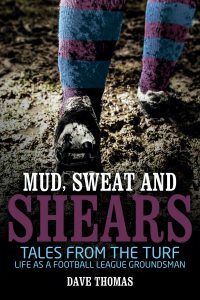 With many unique tales, including of meetings with the likes of Clough, Shankly, Law and Keegan, Mud Sweat and Shears looks back to a time when consistently producing a high-quality playing surface, especially in one of the wetter parts of the country, was much harder than it is today and is an excellent look on the trials and tribulations of a groundsman’s lot.